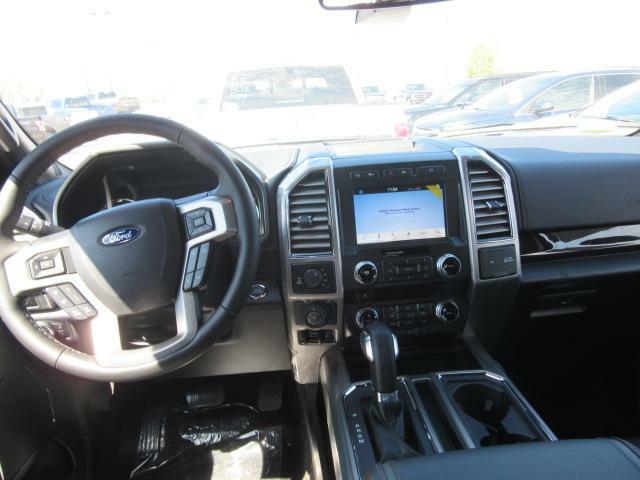 Stop by our dealership and discover our great offers at Fourlane Ford. 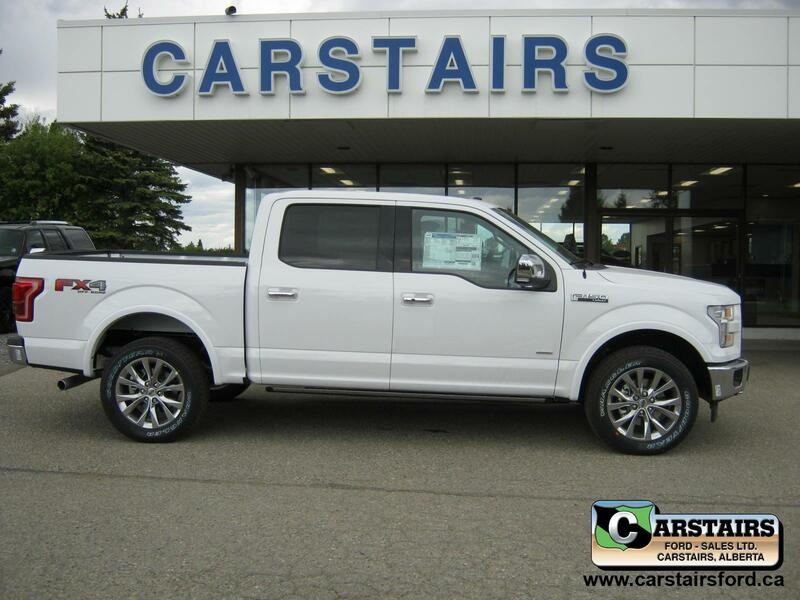 Check out this amazing new Ford F-150 2017 near Innisfail. This White platinum tri-coat model has logged 8023 km. 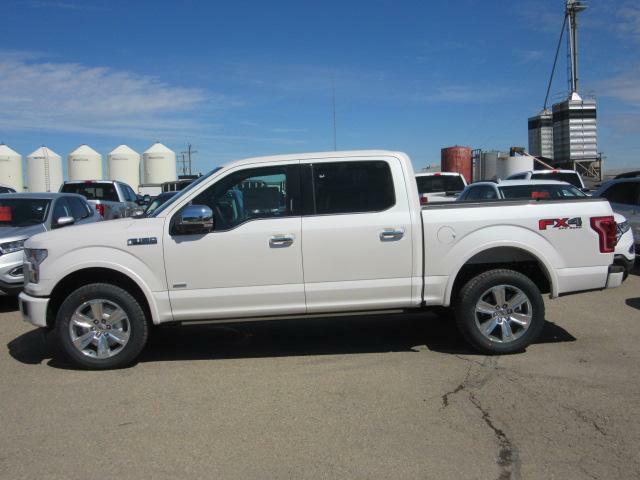 You can buy this Ford F-150 2017 at a great price of $63862. 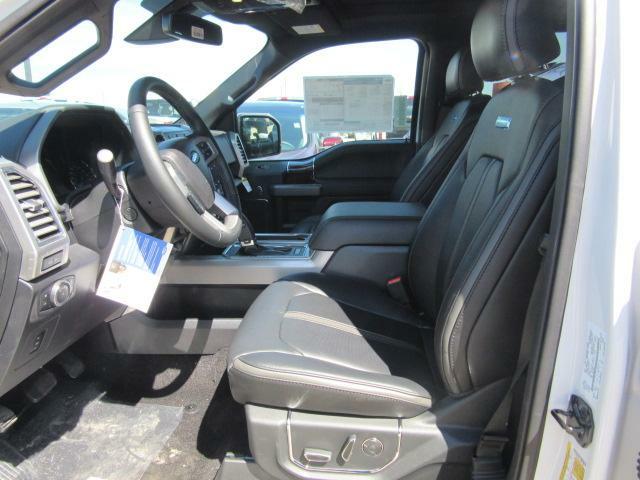 It's a N/A with 4 doors, Automatic transmission and 4X4. 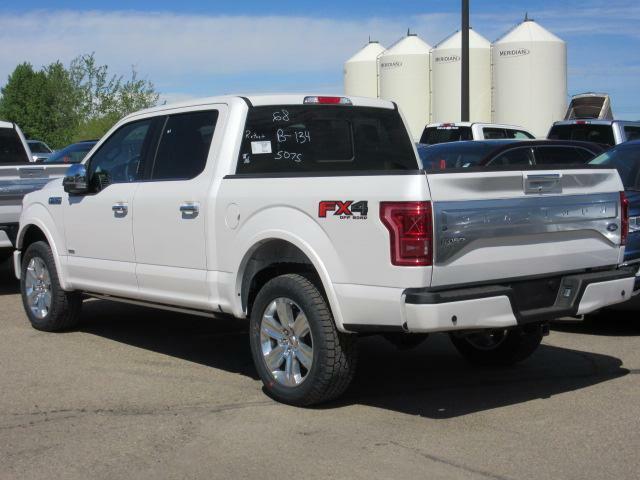 This Ford F-150 2017 is powered by a 3500cc engine that runs on Unleaded fuel. 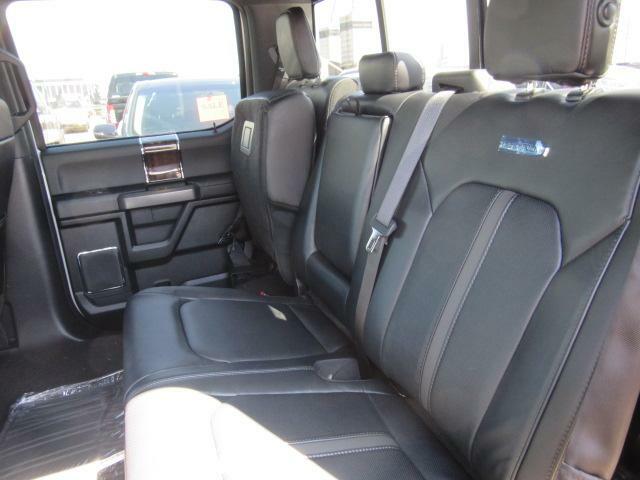 The exterior is White platinum tri-coat, while the interior is Black and seats 5 passengers. 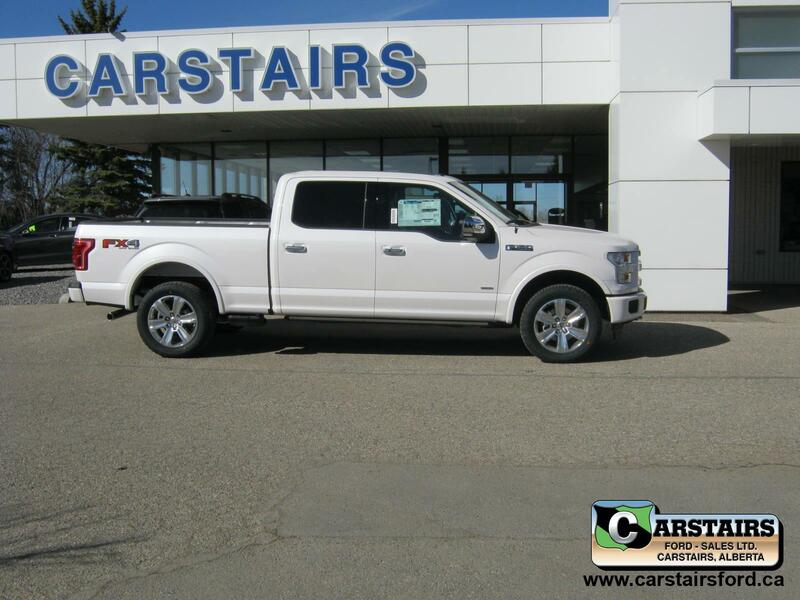 If you'd like to learn more about this new Ford F-150 2017 for sale in Innisfail, don't hesitate to contact us by phone at 403 227-3311 or on our web site at http://www.fourlaneford.com. Free remote start app for smartphones, navigation with Sync 3, heated steering wheel, push button start,360 degree camera, lane keeping system, blind spot indicators, massaging front seats, auto high beam, tailgate step, adaptive cruise control, power running boards, twin panel moon roof, LED head lights, and much more! 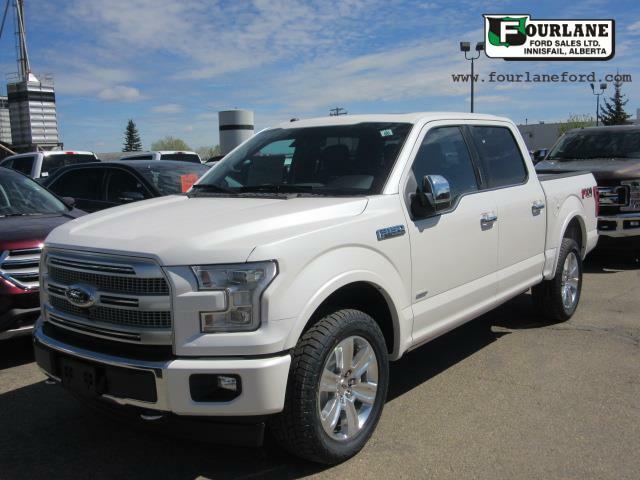 **Price includes $1000 Rebate for eligible Costco members** Here at Fourlane Ford, where we are easy to get to and easy to get to deal with and proud to be servicing Innisfail, Red Deer, Olds ,Edmonton, and Calgary and all surrounding areas. Call us toll-free at 1 855 781-5110.